Results for Wednesday, August 30. Winners on 13 games: Willie Kennedy and Jim Whelan. Runners up on 12 games: John O’Dwyer and Margaret Fallon. Table prizes: 19thgame, John Costello and Paddy Freaney; 20th game, Josie Quinlan and Nora Lee. Sweeps: Sean Spillane and John O’Connor; Phyllis Lonergan and Anne O’Donnell. 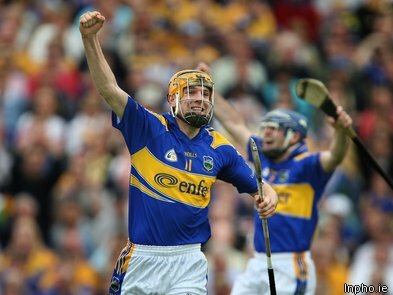 Best of luck to Tipperary in the All Ireland Hurling Final from all in Clerihan. The Knitting Club. New members welcome. The Knitting club is back on Wednesday, September 7 in Clerihan Community Centre from 10 – 12 a.m. All are welcome.